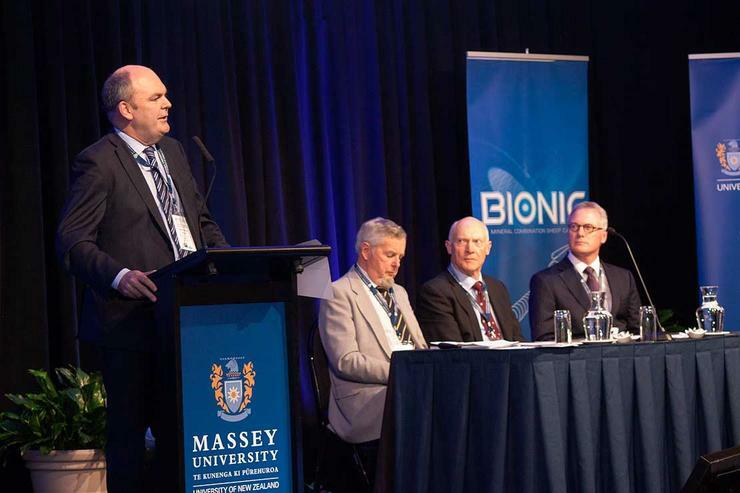 The strength of New Zealand’s ICT sector has been revealed in a new report released today by Economic Development Minister Steven Joyce and Communications Minister Amy Adams. The 2015 ICT Sector Report is the second in a series that provides in-depth analysis of New Zealand’s information and communications technology sector, and showcases New Zealand’s very strong performance in the ICT industry over the last few years - the first report was released in 2013. “The report shows that the technology software and services sector has been growing at the rate of 9 per cent per annum since 2008 and now contributes 1.7 per cent of GDP,” Joyce says. “The export performance is particularly pleasing. Exports have grown at 14 per cent per annum over the last six years to exceed $930 million in 2014. “There are marked increases in many areas including employment growth, business expenditure on research and development, and exports of IT services. According to the report, New Zealand’s IT services and software industry is “rapidly growing”, with the number of domestic IT businesses topping 10,000 for the first time in 2014. Meanwhile, employment in the sector is on the rise with the number of people employed in IT services and software firms up 2,800 in the year to June 2014 to 26,700. Joyce also claims that more ICT businesses are expanding internationally, with the report showing that exports of IT services and software have doubled since 2008. At present, computer services account for 25 per cent of all business expenditure on research and development in New Zealand while IT stocks now make up approximately 10 per cent of the value of all listings on the NZX main board, compared with 1 per cent five years ago. The report also provides an overview of how New Zealanders are staying connected. “Businesses and households are increasingly moving to higher capped, or uncapped, broadband connections with the number of fibre connections on the rise,” Adams adds. “Following the Government’s initiative to roll out ultra-fast broadband to at least 80 per cent of New Zealanders, as a country we are now ranked first among developed countries for annual growth of fibre connections in the year to June 2014.